England go into the game against Slovakia with every chance of topping their Euro 2016 Group. They should bury the Slovaks but that is a very dangerous assertion to make in Three Lions terms, and these are not-to-be-underestimated opponents after beating Russia to clinch three points – more than England could do. England have played well in this tournament, but following a draw against Russia and down 1-0 to Wales one feared for them. To their credit they came back to do the Welsh 2-1; much to the delight of all in attendance at our Live Screening Event at the Macdonald Burlington Hotel. The introduction of Jamie Vardy and Daniel Sturridge, the two goal scorers, was a master stroke. As was throwing in Marcus Rashford – they seemed to play even better with the Manchester United starlet brought on. Roy Hodgson’s bravery bodes well for an England side who might now go far. Win and they are likely to secure a last 16 clash with Northern Ireland and must fancy their chances of progressing. 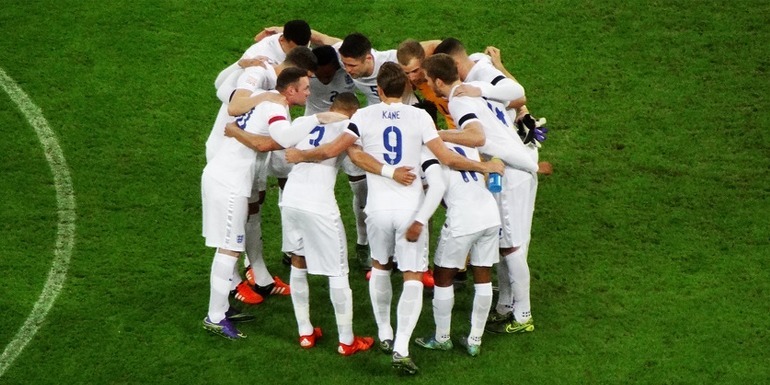 Hodgson will not be the first England manager to stumble on his best formation during the course of a competition. Which leaves a huge questionmark over Harry Kane and Raheem Sterling. Sterling has had a poor season and it appears Liverpool got the best of the bargain over his acrimonious sale to Manchester City. Let’s hope Pep Guardiola sorts him out. Kane has been brilliant for Tottenham but has looked jaded in France. Against Wales, Vardy was predatory, Sturridge is by far England’s most gifted forward when he is clear of injuries, while Rashford is playing with abandon, fearing no-one. The pair are expected to start up-front for England alongside Adam Lallana. As for Wayne Rooney, shades of Andrea Pirlo – midfield looks his position for several seasons to come. 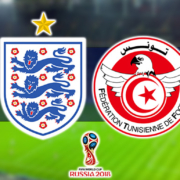 But the skipper is likely to drop to the bench with Jack Wilshere and Jordan Henderson set to get their first starts of the tournament alongside Eric Dier. We don’t have the best central defenders, but then few at Euro 2016 do seem to have such individuals. Where have all the great central backs gone? 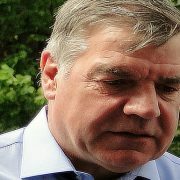 Were he still with us Bobby Moore would be weeping at such a dearth. After the first full week one has to say that the big guns of Spain, Germany, Italy and to some extent France look formidable. You wouldn’t put your money on England against any of them, but then you never know in football. And, in the old cliché, you never look ahead of your next opponent, in this case Slovakia. Slovakia have good players in Marek Hamsik and Vladimir Weiss, and beat Germany in the run-up to the championships. On paper, England are far the better side, but you don’t play games on paper. It takes sweat, application, desire and no little skill. England need to make sure.